Can you believe it? June is right around the corner and that means graduations! For me it means reminding students that are seniors they need to get their pictures ordered now and next year's seniors need to start planning to get their photos taken. But that's because I'm a photographer! But when I think graduation I first think of my college graduations. Yes, there were two of them and they were both unique and special. 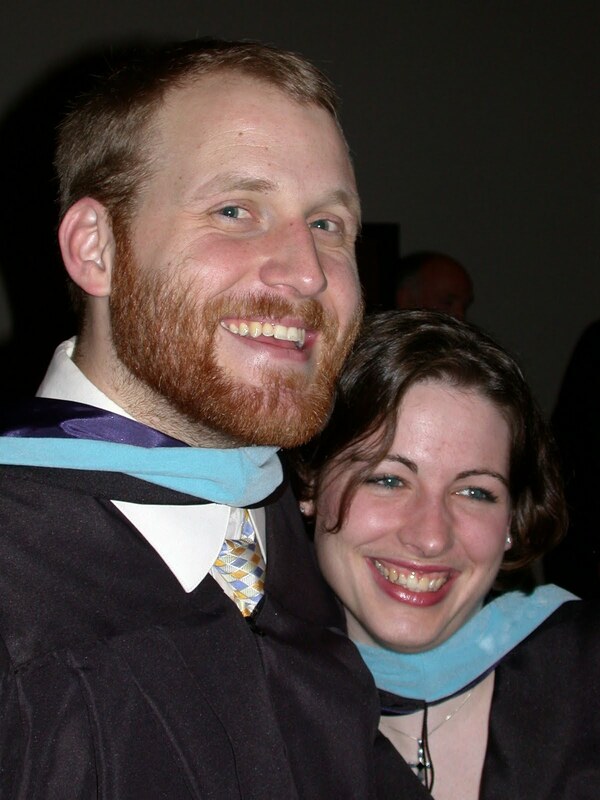 I graduated for the first time in 2003 with my Bachelor's degree and the world was ahead of me. My best friend and her family came, my Grandma came, and of course my immediate family. You can see some of those pictures here when I posted about my Grandma passing away this past January. This trip to see me graduate was actually her last big trip before she fell and broke her hip that summer. Bittersweet memories a bit, but I'm so glad she was able to be there. Each of these were days worth remembering and celebrating. Most of you already know of my love of tinyprints products so you won't be surprised to find that they've branched out yet again to offer all things graduation and paper related. Probably the most important one of these? Thank you cards. I remember writing literally a hundred of those the summer after I graduated from high school! What memories do you have of your graduation(s)? Anything really crazy happen to any of you? I was compensated for my time to write this post, but all memories and opinions are my own!